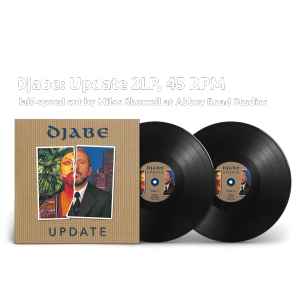 Djabe hits the road once again with the legendary Genesis guitarist, Steve Hackett, and the drummer of Mezzoforte, Gulli Briem. 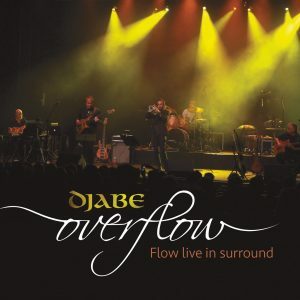 Their latest album ‘Steve Hackett & Djabe: Summer Storms and Rocking Rivers’, released by Cherry Red Records, Esoteric Antenna this year’s 24th of February. 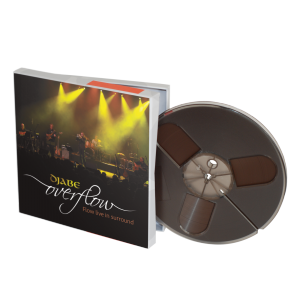 The elegant digipack houses a CD and DVD for the most complex experience of Hackett’s and Djabe’s Bratislava gig of 2011. Info on Cherry Red website about the new album. In 2016 Steve, Gulli and members of Djabe made studio recordings on the island of Sardinia – these recordings are scheduled for release later this year. In 2017 they once again join forces for a tour from June 2 to June 8. 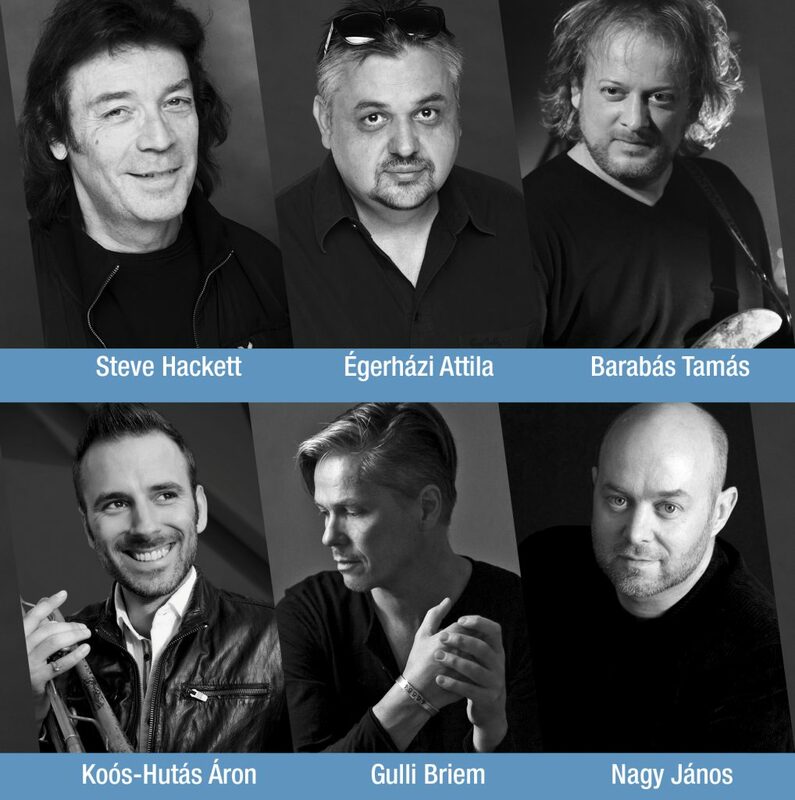 The audience of Hungary and Austria can experience the out-of-the-ordinary line-up of musical fusion. 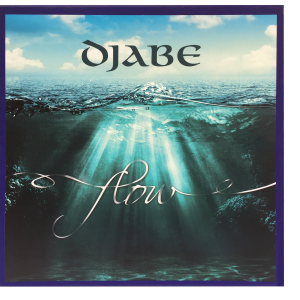 In the Djabe webshop we offer a ticket of the Budapest or Szeged shows with the Summer Storms CD + DVD bundle for a discounted price.